Timeless yet trendy, the Classic Collection of bathroom vanities, storage cabinets and mirrors from Cutler Kitchen and Bath is a perfect compliment to any bathroom. Mirrors are available in 5 matching vanity colors and frame designs. Mirrors are supplied with mounting hardware. 23 Inch x30 Inch Fogo Harbour Shaker Mirror Timeless yet trendy, the Classic Collection of bathroom vanities, storage cabinets and mirrors from Cutler Kitchen and Bath is a perfect compliment to any bathroom. 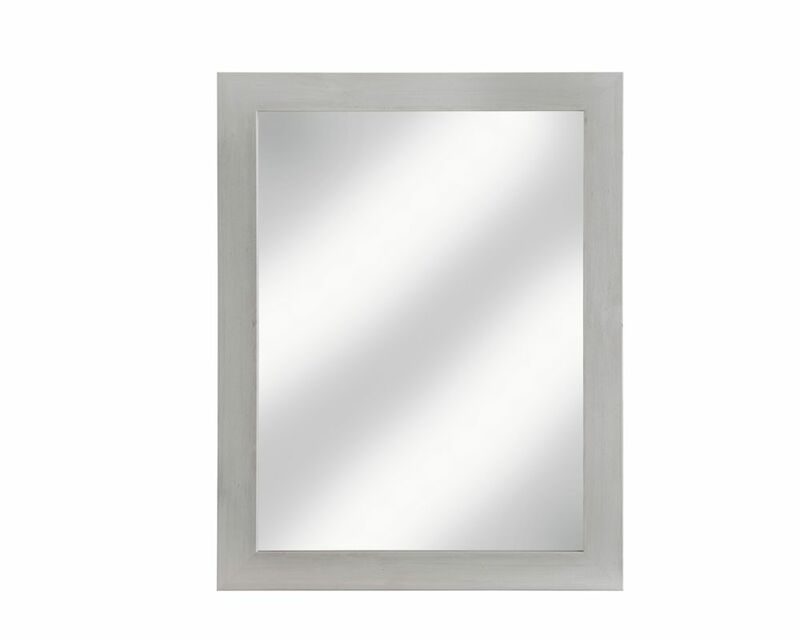 Mirrors are available in 5 matching vanity colors and frame designs. Mirrors are supplied with mounting hardware.